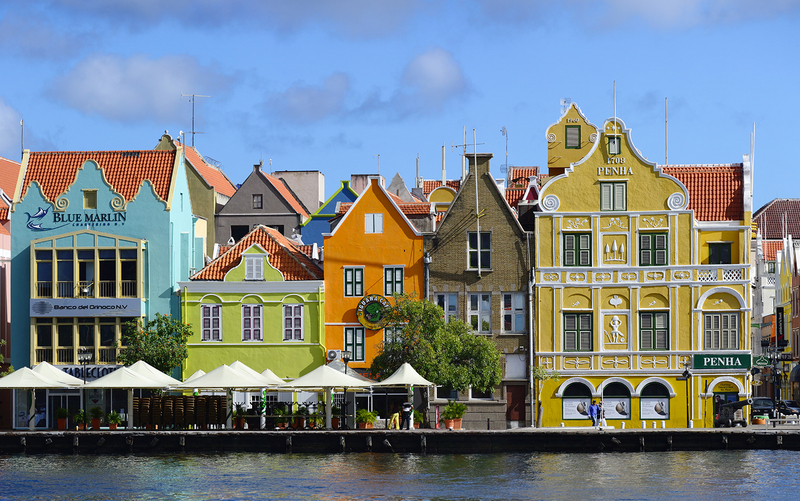 Why have Airbnb and Curacao agreed to renew their collaboration? 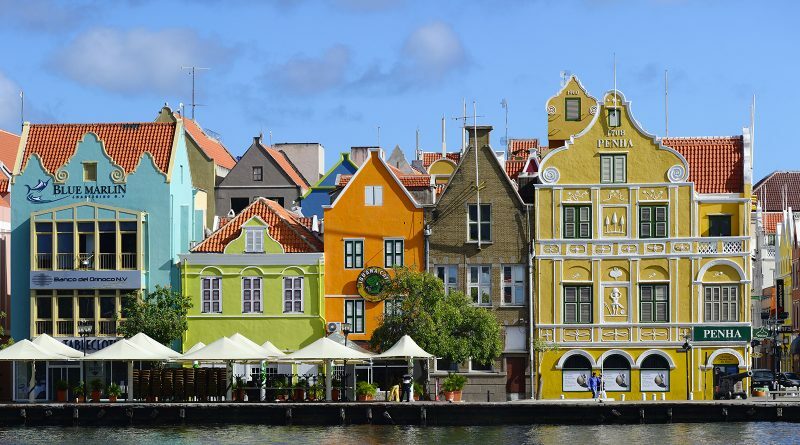 Curacao: The Curacao Tourism Development Foundation has renewed an agreement with Airbnb to collaborate with and promote Curacao as a leading tourist destination. The agreement will cement the existing partnership to drive sustainable economic growth of Curacao’s tourism industry through home-sharing. How significant is the agreement for the country’s tourism industry? 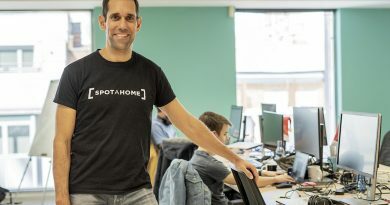 The home-sharing community is a growing contributor to the country’s local tourism industry, as well as an important asset to the island’s wealth. With over 1,900 listings throughout the country, the rental platform is playing an increasingly significant role there. Airbnb campaign manager in public policy and communications for the Caribbean and Central America, Carlos Munoz, said: “We are pleased to continue to work with the Tourist Board to help grow the tourism industry by promoting healthy travel that directly benefits Curacaoans. 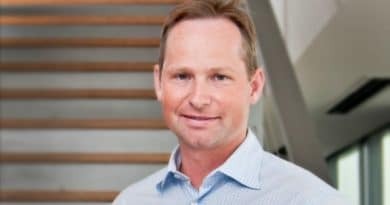 “Our strong partnership aims to further shine a light on Curacao, a world-class destination, by highlighting the rich culture and unique experiences available to visitors through home-sharing,” he added. What does Airbnb offer to Curacao? Airbnb is aiming to make travel more affordable and accessible for Curacaoans and it is connecting global travellers to local communities where they can have authentic experiences living like locals. In 2018, Airbnb hosts in the country welcomed an estimated 23,300 guests who had an average trip length of about eight days, significantly longer than the average stay in other countries across the Caribbean. The country now has over 950 hosts, and they belong to a diverse group. Of all the hosts, 57 per cent are female and 75 per cent are between the ages of 30 and 59. What is the plan for the collaboration moving forward? The objective looking ahead for Airbnb is to continue collaborating with Curacao to diversify, democratise, and expand the country’s growing tourism industry.